Nokia has successfully launched another awesome smartphone which is their first Android Powered Smartphone from Nokia in year 2017 called Nokia 6. 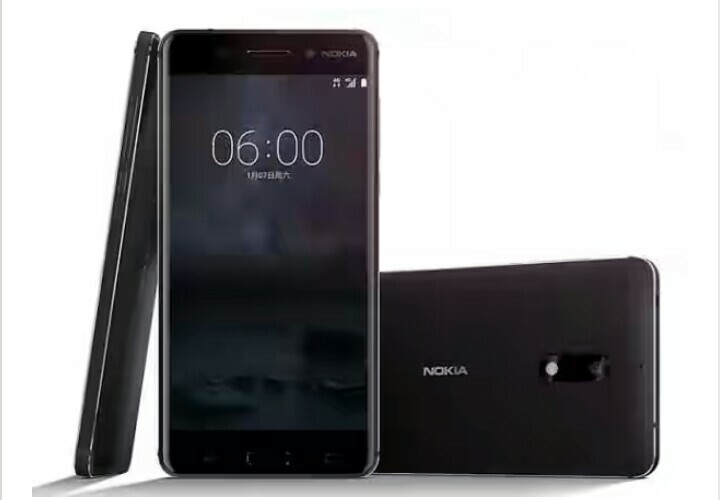 HMD Global which is the company granted global licence to sell Nokia smartphone announced Nokia 6. This Nokia Smartphone, comes with a large memory space, a great display, clean cameras and a large Ram, below are the complete specifications . PRICE - Nokia 6 Costs 245$ which is 77,665naira. It was only launched in China and can be purchased from JD.com. More Nokia phones will be revealed and launched this year 2017 and stay updated as we will be keep pouring out their Specifications and price.